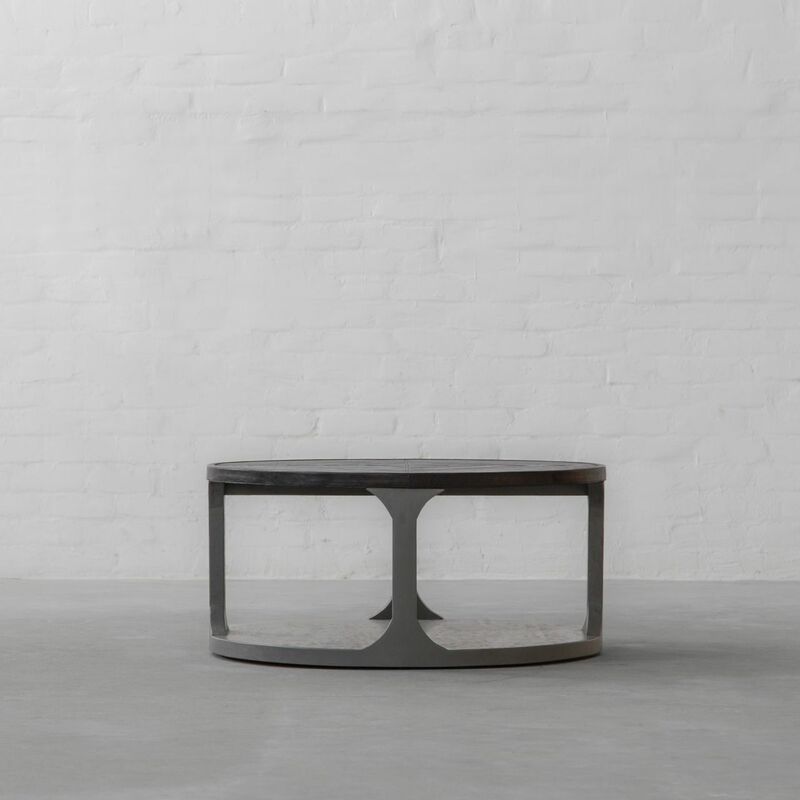 Valentin Coffee Table just got a new look. 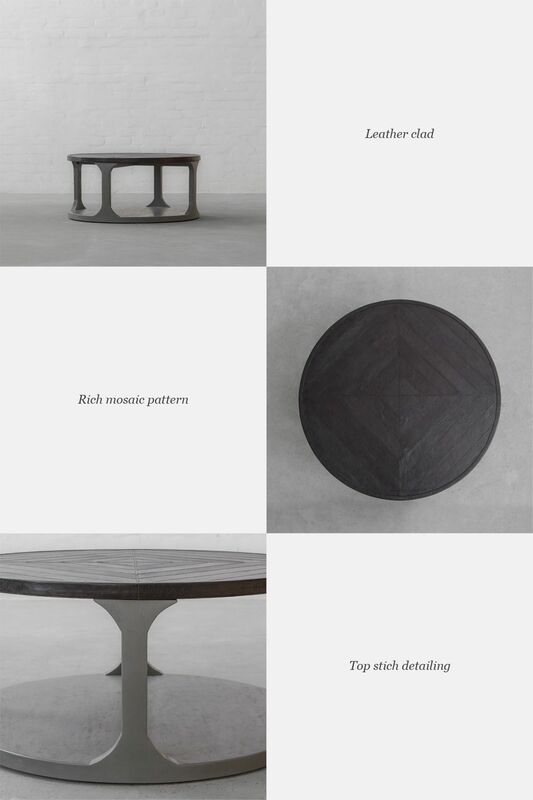 Inspired by the antique look of the 18th Century furniture, this table is handcrafted by our skilled artisans using a multi-step process to achieve the beautiful finish that highlights its blunt, curved lines. Bring home this new launch in a completely distinguished look to lend your space a vintage appeal. Stay tuned for more Leather clad additions!